“Sleep is that golden chain that ties health and our body together.”- Thomas Dekker. This line is as true as you are while sleeping and this quote is not only valid for you but also valid for your dog. Apart from flea and tick treatments, heartworm preventives and other vaccinations, dogs also need sound and appropriate sleep to maintain a healthy body. While the body is asleep it re-energizes like charging your phone and updating the system. Hence dogs sleep a lot obviously more than humans. A puppy can easily sleep for 20 hours out of 24 hours because that is the amount of sleep the body needs to develop properly. Puppies when awake spend all their energy in exploring, learning commands, getting familiar with smells, the people in the surroundings. And, that’s why a sound sleep is very crucial for the brain to compile all the information and store it. Similarly, for senior dogs sleep is necessary for the physical and mental rest. You might find your pet cute if he/she sleeps on your bed but it will be no longer cute when the pup grows big and it will be very difficult to change the habit then. With senior dogs, things are simple, because they are already trained about sleeping habits and toilet breaks. They sleep generally 14 hours a day which is not a continuous sleep. They may sleep in day and night combined and if you are lucky they will sleep mostly in the night. Your main job is to provide a calm and comfortable place for them to doze off. 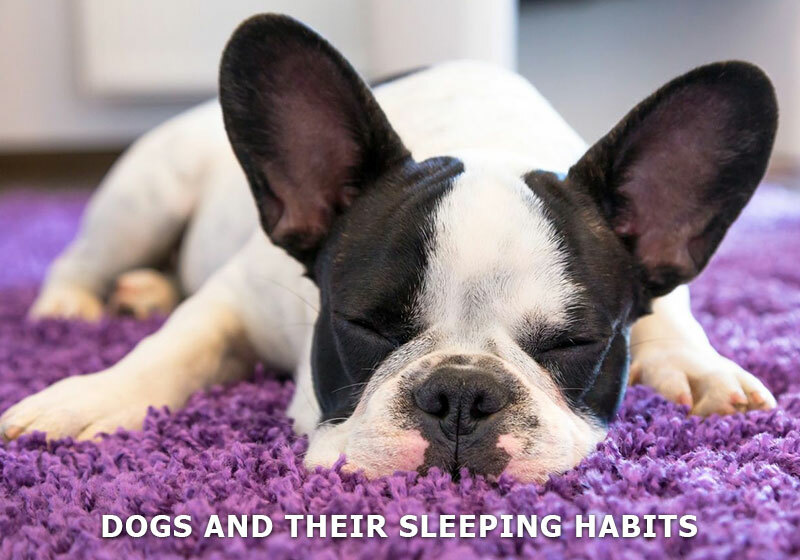 Unlike humans dogs don’t sleep soundly they remain alert while sleeping so make sure that you don’t try to wake up your dog while you are sleeping because they might attack you thinking someone is attacking them. Sleep allows the body and mind to relax and as a parent, it’s your job that your dog gets the required sleep. So, don’t underestimate the power and importance of good sleep. 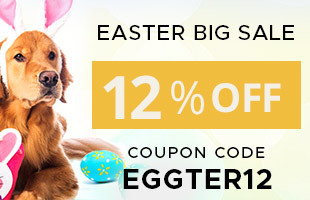 You may also like to read How to Sleep Train your Furry Friend?